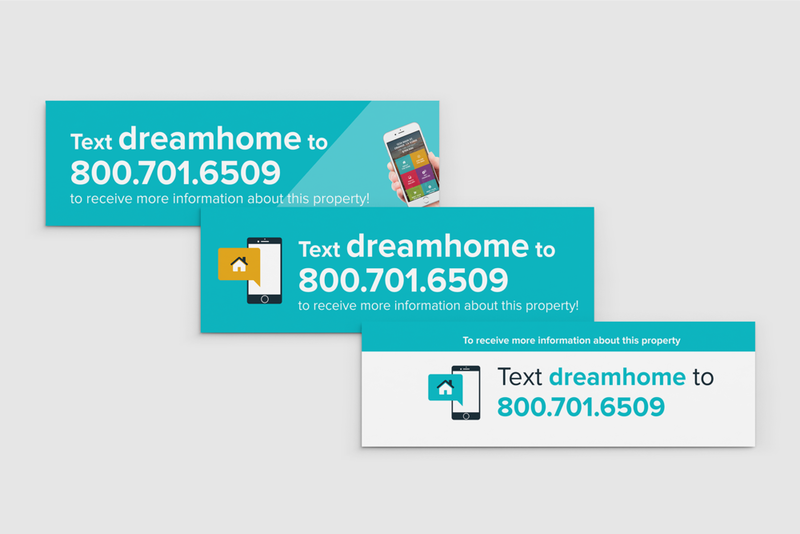 For our elite subscribers and their partnered agents, we offer custom, reusable text-to-lead codes, a feature that uses patent-pending geolocation technology to allow you to choose your CUSTOM short code and order ONE Sign Rider that will work for ALL of your future listings! 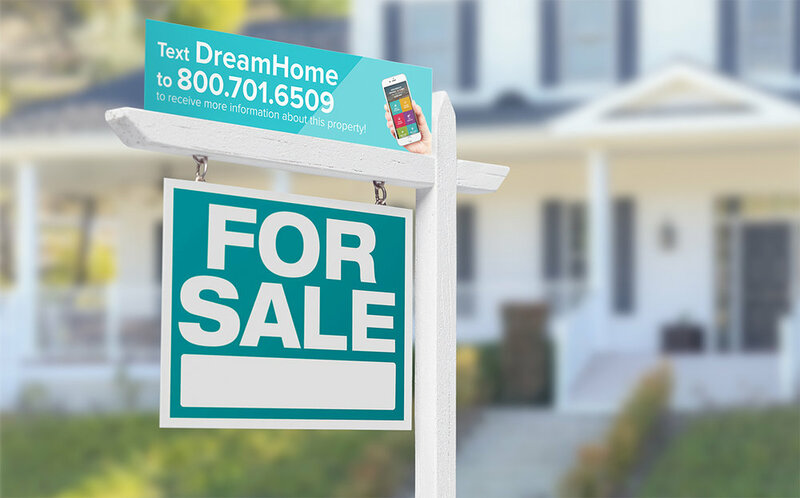 No more buying a new Sign Rider for each listing - it's one and done. Invite your lender to ListReports by selecting the "My Lender" tab in the left-hand menu. Select a custom shortcode in your profile. 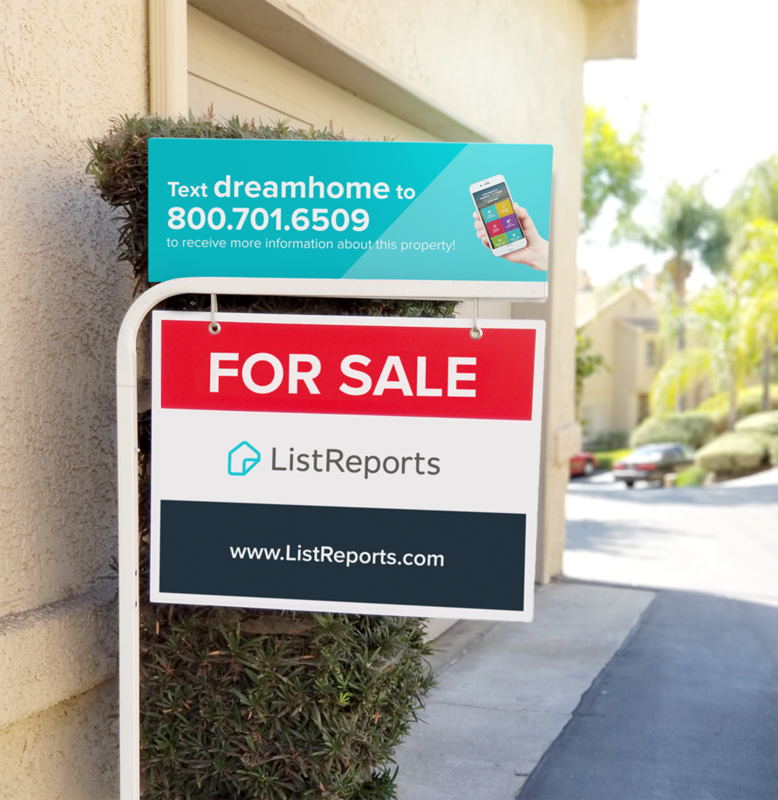 Create a ListReport for your listing. When it's made available, scroll down to "Sign Riders" to view and download!